Freebies | Leigh Brown Training. Coaching. Speaking. Building a board may seem like a daunting task. 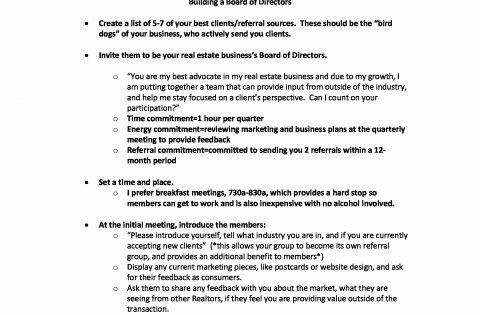 Here’s are the steps to assemble the best advisers for your business. 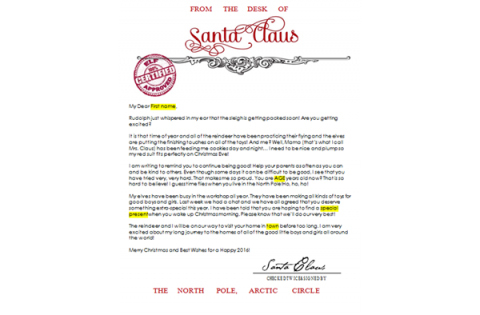 One of Leigh’s greatest annual promotions… A “genuine” letter from Santa! Your clients will love sending this to their children or grandchildren! Have a Buyer or Seller lead? 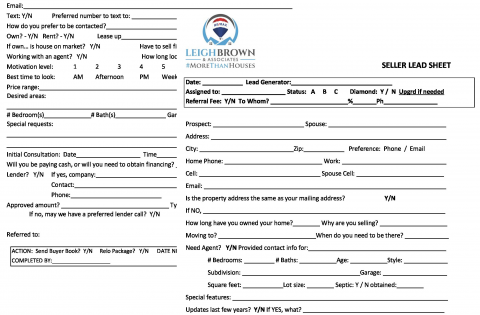 Get started on the right foot and obtain all of the information required to get the ball rolling on that new listing!